With a vast amount of local knowledge we can offer extensive services on virtually every aspect of property related matters within both the Residential, and Commercial Markets. Whether you are looking to buy, sell, let or bid for your dream property our friendly, professional staff will be pleased to help. 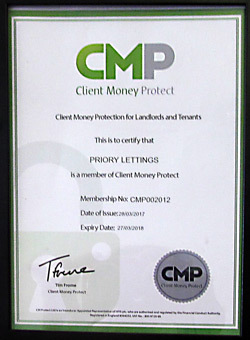 Priory have built a strong reputation in the property market throughout South Wales. Our staff have a wealth of experience and local knowledge combined with a professional and personal touch. Priory Estates sell and let properties throughout South Wales, from Cardiff and The Vale of Glamorgan. Whether you are looking for an Apartment to Townhouse, Farm to Country Cottage, you are sure to find a property to suit your requirements. Rhys joined Priory in 2010, forming the business from just lettings to both sales & lettings. 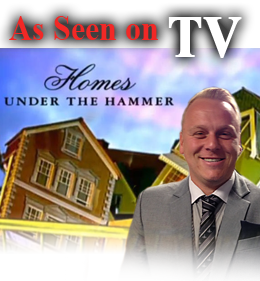 No mean feat starting in a recession but battling through it all Priory have become a stand out agent in the Vale of Glamorgan. Rhys previously served as an apprentice with the Principality and Legal & General before becoming a Mortgage advisor for Barclays Bank. Rachel joined Priory on 2011 after previously gaining experience as an apprentice office manager for a local independent agent. Rachel is currently Priory’s Account manager with a great work ethic and attention to detail. Rachel has an exciting future with Priory. Lee joined Priory in 2012 and spent most of her working life in the public sector before taking the estate agency plunge in 2009 to join a local independent agent. After being made redundant she then joined a local solicitor firm. There was no hiding away from her love for the property industry and has joined up with Priory as lettings co-ordinator. Vicci joined Priory in 2013 after taking 2 years out of the property market to raise her children. Vicci has extensive experience of the property market especially in Barry having worked for independent and cooperate companies in the town. Vicci has worked in the business pre and post recession so is fully equipped in selling or valuing your home.